Will Debt Consolidation Help You Get Out Of Debt? 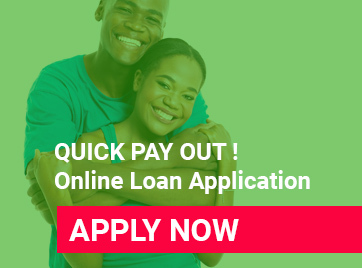 Taking out a debt consolidation loan can be a great tool for people looking to get ahead of their debt and start making strides to good financial health. The payment path set by debt consolidation can give you a chance to return to a stronger, more stable financial status. With a strong, long-term commitment to paying off the money you owe, future creditors can see a history of consistent payment, which may factor into your credit score. Nobody sets out to put themselves in debt, but sometimes unexpectedly you can find yourself with more than you can reasonably handle. For example the payments on some high interest debt, like store credit cards, can end up being primarily composed of the interest amount, not the principal amount borrowed. Making only minimum payments can amount to paying off interest alone, a quick way to get into debt trouble. The effect becomes like a hamster on a wheel as you’re spending money, but not making any real progress towards paying off your debt. When consolidating debt, your loan provider may negotiate with creditors on your behalf to get you a more favourable interest rate or even take a chunk out of your balance upfront. 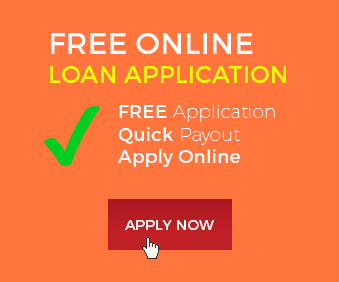 Also choosing a good debt consolidation lender is vital. Find one with a high quality of customer service and boasts a highly-trained team of loan specialists to help walk applicants through the process. It’s a good idea to look to banks that have a history of being reliable and trustworthy, to avoid borrowing money from someone you don’t trust.